Why Hiring Jerry Robinson is Always a Winning Move? Our track record is higher than that of the best MLB pitchers! We’ve got an amazing percentgae of won cases, with the mark standing now at over 99%… But these kinds of results were made possible only thanks to our due diligence, timely efforts and an incredible range of legal wit! Working with a lot of civil litigation allows us to make some considerable timing shortcuts. That means that while we never compromise for an attention to case’s details, we also never waste your time idly! Winning ahead of the schedule is our signature move! On par with such a client-friendly pace of work, we also have another uncompromised advantage – namely, our reasonable pricing! Keeping in mind that most of our clients are individuals and not businesses – we keep our fees low! On par with our passion for justice and excellence, the third work ethic which we stand by is the fair pricing. 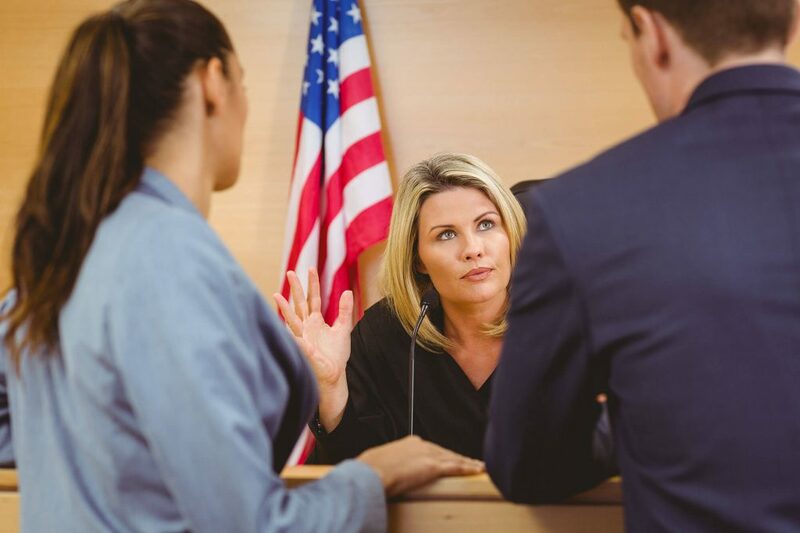 While we have the most winning cases as opposed to any other Houston, TX law firm, we've also got the lowest pricing among them all. That is due to the simple fact, that in our opinion, a decent lawyer should charge a price that is nation-wide affordable! 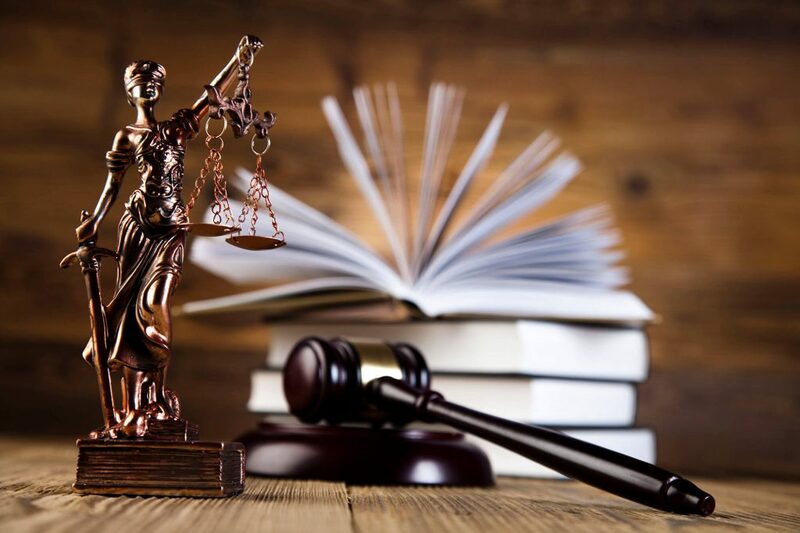 The field of commercially related litigation spans everything that your company might be suing others for or be sued by others against… We will make sure, that all the details of the case prove your cause right! Watch this video, where dozens of our former clients tell, how desperate they were to win their respective case and how slim their chances seemed… before hiring us as their lawyers! That’s right, our law firm has the highest wins ratio percentage among all other Houston, Texas legal practices. With us, there’s just no other way but to win! Lawyer. Copyright: © 2019. All rights reserved.